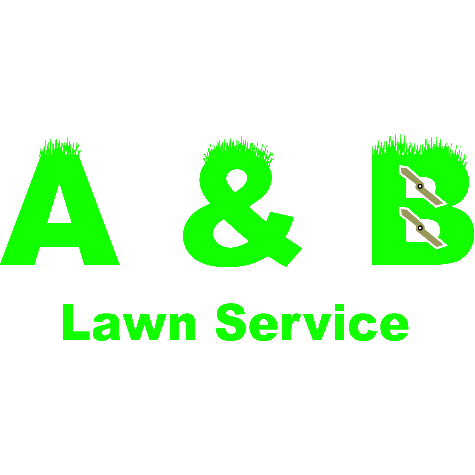 A & B Lawn Service has been servicing Wichita & surrounding area since 1994. We offer comprehensive lawn and landscaping services. We handle sprinkler repair, gutter cleaning and a multitude of outdoor services. We also have winter services from snow removal and plowing at competitive rates.